Heating Engineers & Gas Fitters in . Covering Basildon . Essex . All surrounding areas . 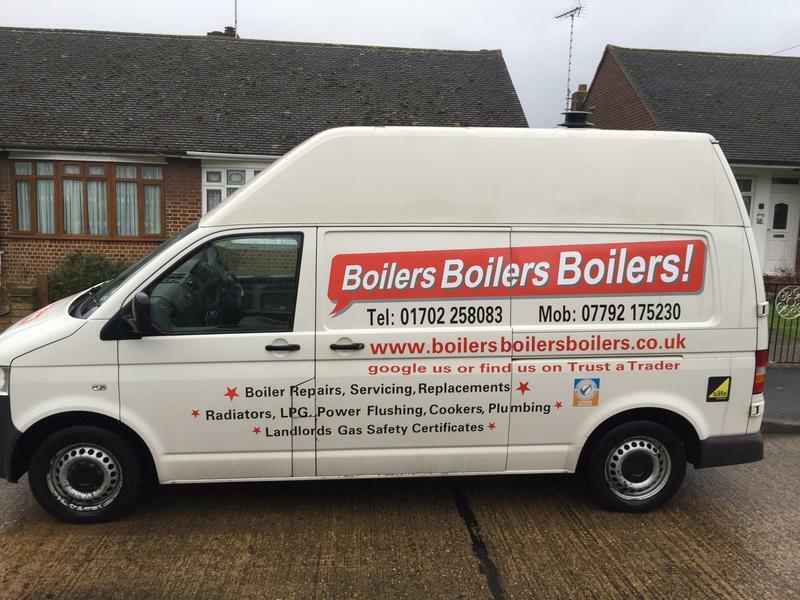 Boilers Boilers Boilers is a family run business with over 45 years of combined experience. We are based in Essex and cover all surrounding areas. We change 80% of boilers for just £1500 and if your boiler doesnt need changing only repairing we dont charge for a call out. Keep your home warm and water hot with our friendly and local father son service. We pride ourselves on a high quality workman ship and offering good value for our customers. We install brand new high quality gas appliances and dont use cheap plastic pipe or other inferior cost cutting materials. And finally, everyone with a boiler should get it maintained or serviced on a yearly basis like a car would get an M.O.T. and we do that to with our specialised equipment flue gas analisers. Our responsible surveyors will always tell you what would be best in your home and then take into account what you as the customer want. 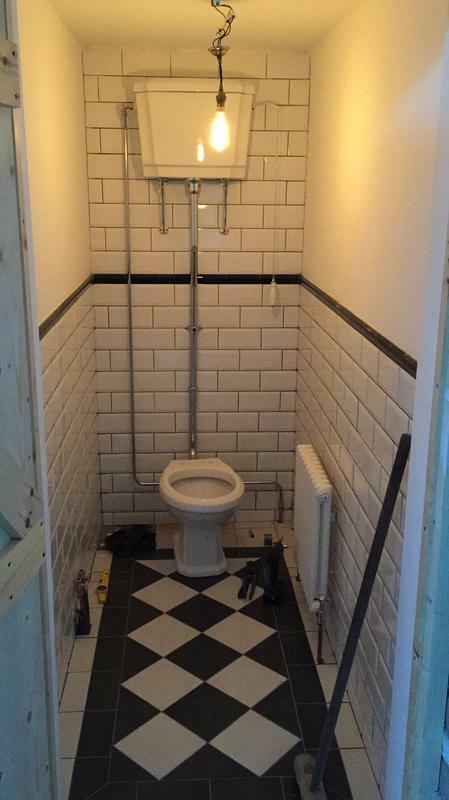 To discuss your requirements or get a quote, please give us a call. "Professional friendly family firm . 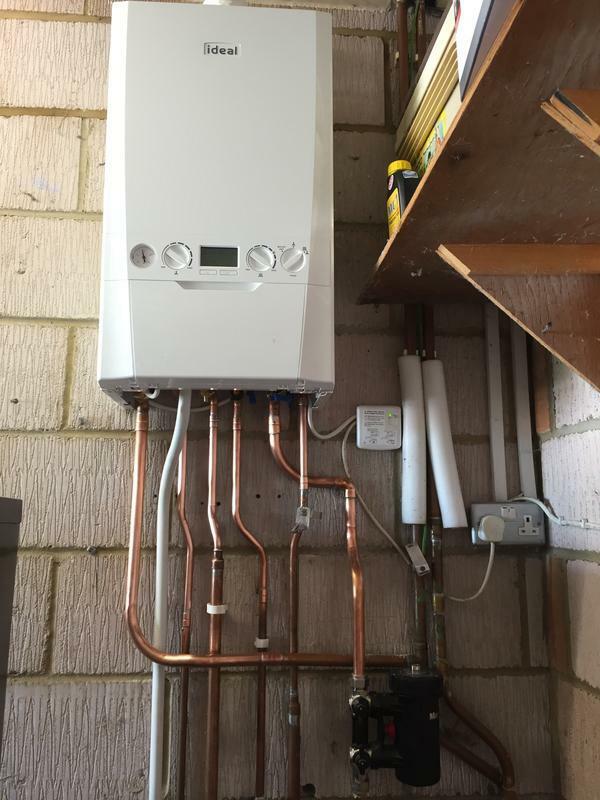 Used them to install a new boiler which they did speedily and and at a very fair price"
"Was able to fit us in urgently when we had no hot water or heating. 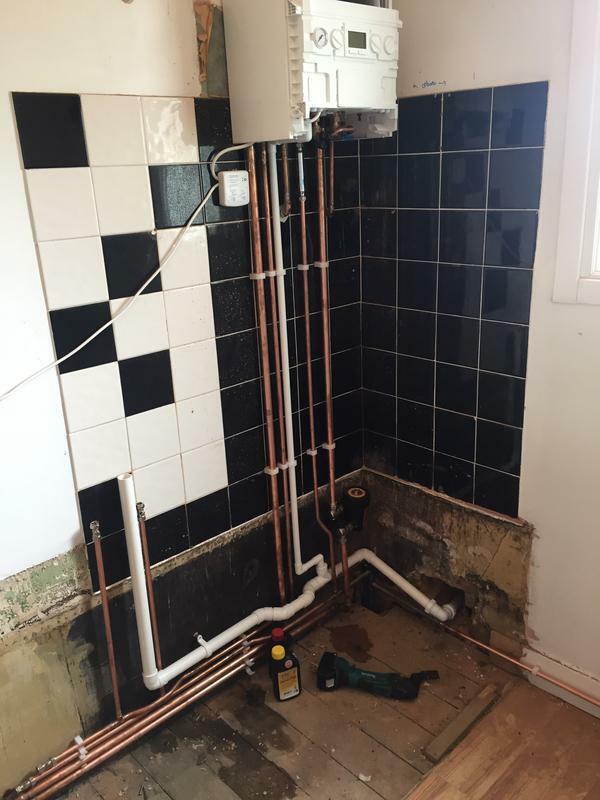 Fast and efficient work, absolutely fantastic. Totally recommend them"
"Really happy with how quick he was able to get to my house. Very polite and explained everything to me. It was reasonably priced too. Would definitely recommend to friends and family." "Boilers, Boilers, Boilers are fab, fab, fab! I cannot thank them enough for rescuing me from my plight of 1900s standards of no heating & hot water today. They arrived early and set to work straight away, answering ALL of my 4 year old's questions as they went along (and there were a lot of questions). Minimal mess was cleared up after them and they were finished quicker than you can say who put the bop in the bop shawaddy wop. So, so happy with the service of these lovely chaps and their price was the most competitive we received. I wouldn't hesitate to recommend them to anyone & everyone. I haven't stopped talking about my new boiler yet and I think it will be my hot topic for a few days. (Hot - get it?)"